Eve Taverne Portrait Photographer based in Central New York, Utica, NY area. Photographing High School Seniors, Personal and Professional Branding, Women's Contemporary Glamour, Relationships. Modern, Fresh and Contemporary Portraiture. 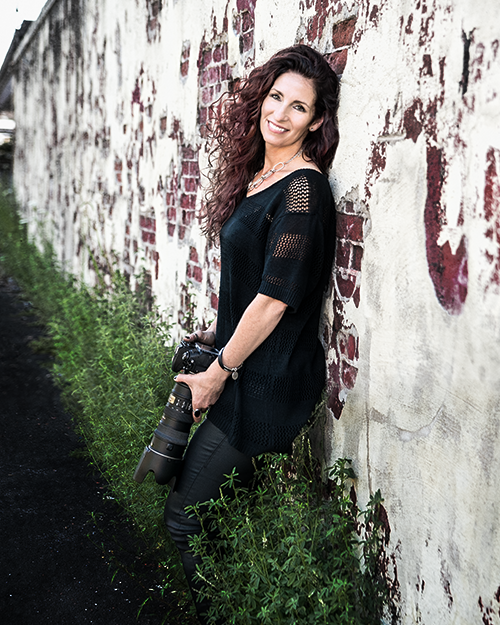 Eve is a Portrait Photographer located in Central New York, just north of the Utica, NY area. She is also a licensed cosmetologist and a former model. She fuses art, beauty and fashion into her portraiture bringing a unique blend to her work. Eve Taverne Photography based in Central New York, Utica NY area. Photographing High School Seniors, Women's Glamour Style Portraits, Branding and Professional Images, Relationships and Families. Eve's photography has been featured in print and online with such sites as Senior Style Guide, Modern Teen Style, Modern Senior, Teen Years Magazine and Senior Year Magazine, Senior Chronicle, The Photographer's Element, The Snap Society and the Senior Inspire Instagram account. She has also received Hall of Fame status on the Senior Inspire instagram profile. "I chose Eve as my senior photographer because she not only takes pictures because it is her job, she makes you feel like it's her honor. All her work is high quality and you will definitely be satisfied with the outcome. She is very easy to get a hold of and will work with you through anything. She is probably the best photographer I have ever seen and her work is inspiring to others." "I think the most important part of senior pictures is being able to give family and friends a picture of yourself to portray a huge step in your life. I always look at my Grandma's living room walls every time I go there. There are her children, and then her grandchildren on one wall. I've always looked forward to be on that wall. The pictures are a symbol to me that says, "I made it, you can too!" I also think it's something that should be fun. Senior portraits only come once in a lifetime and you should be able to enjoy that bittersweet moment. You never think that your senior year is coming...and then it does, just like that! Senior pictures are really the first thing that makes you realize that high school is almost over because you do it the summer before. I am mostly choosing Eve because I've seen lots of her work. The work is absolutely beautifully made and becoming a part of that is something I'm very excited for. My sister thoroughly enjoyed it and I'm in love with my friend Kirsten's portraits. Everybody enjoys the type of person Eve is and I'm excited to be able to get this opportunity." "I've known Eve my entire life, seeing as how she's a close family friend. Working with her was like working with family. She has a way of capturing one's inner beauty through a fun and relaxed shoot. I was very happy with the pictures I received and I would recommend going to her for pictures of any kind!" "I had never really thought about modeling or anything along those lines until I was asked to do so by Eve. When she first asked me I was really surprised because I never considered myself to be photogenic, or one who could pose in front of the camera. However, I decided to try it out because it seemed like it could be a fun, new experience. On the day of the shoot I was quite nervous. I didn't think I had what it took and I was literally unsure of everything. Eve made me feel extremely comfortable and guided me through it all - the nerves quickly disappeared. She found a way to make the entire shoot enjoyable, and when I got the pictures back I was surprised at how well they came out. I never thought I could do something like this, but I'm so thankful that I decided to do it. I highly recommend using Eve for any of your photography needs. You will not regret it for a second."